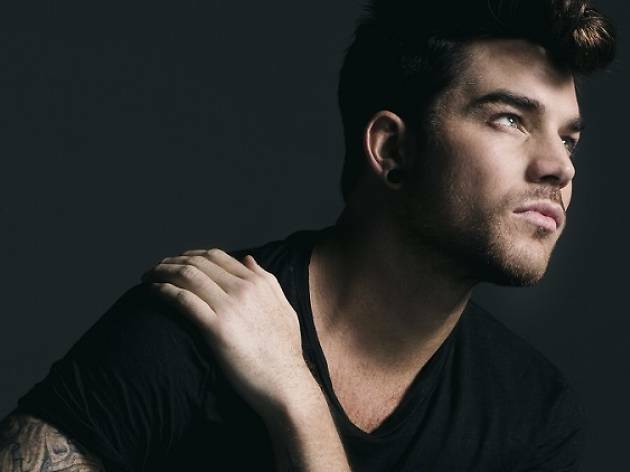 Unless the haters get their way, Adam Lambert will perform at MediaCorp's countdown bash this year. 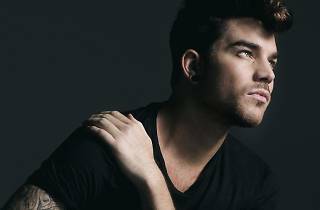 Amid all the controversy and petitions to ban the singer from playing a show, the American Idol runner-up promises his The Original High tour will unite people and celebrate the human spirit. Expect new material from him, as well as appearances by celebs like Shane Pow, Desmond Ng, THELIONCITYBOY, Sisay and the cast of Channel 5 drama Tanglin. The after-party will keep things going on The Float with beats by DJ Tinc.